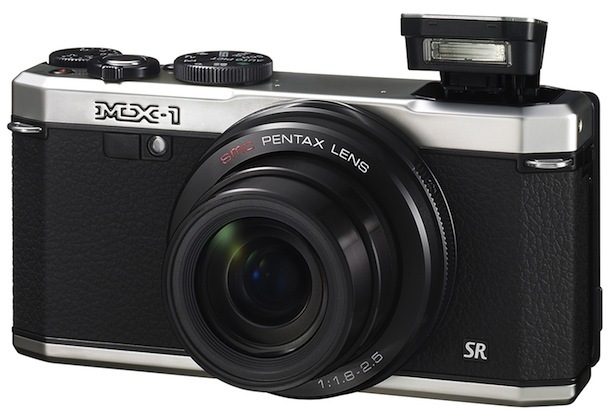 PENTAX just announced the MX-1, a retro designed, advanced digital compact camera with fast F1.8-2.5 lens and 1/1.7 inch, 12.0 effective megapixel backlit CMOS sensor for impressive low-light performance. 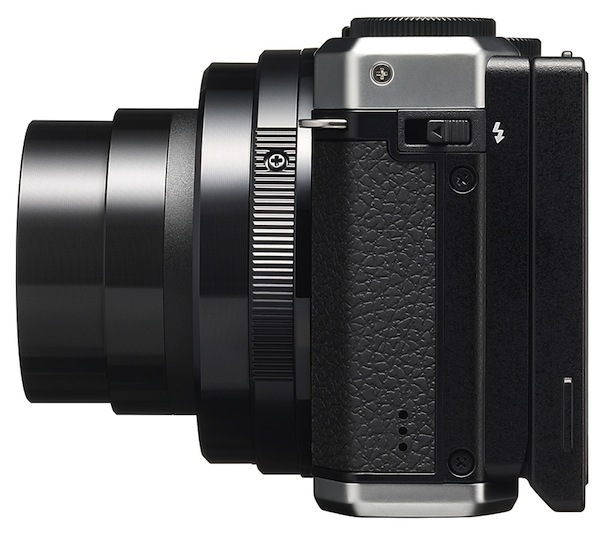 Encased in brass covers with an ergonomically-pleasing, texturized grip, the MX-1’s body is a tactile experience. 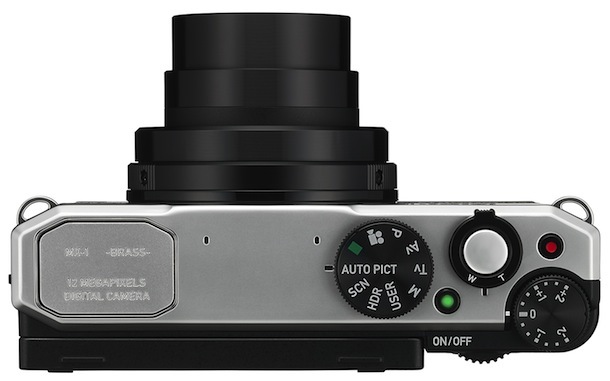 The brass panels are cool to the touch and its high-end composition feels substantial in the hand, enabling simple and intuitive handling. 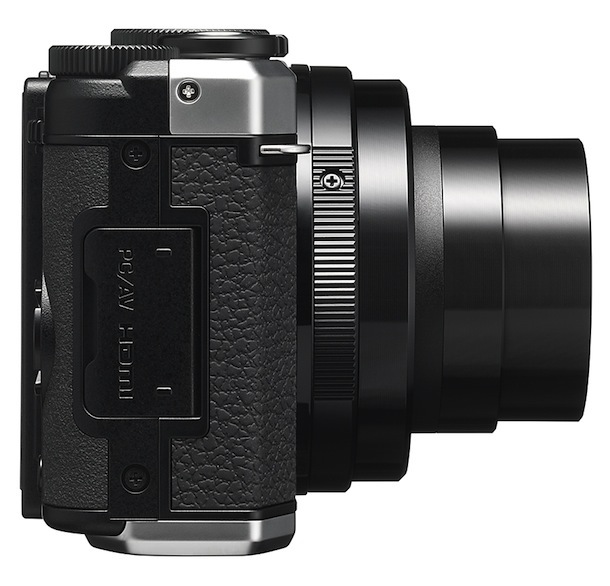 Thanks to its beautiful styling and premium materials, the MX-1 develops a stunning patina impressing a history on the camera with each use. 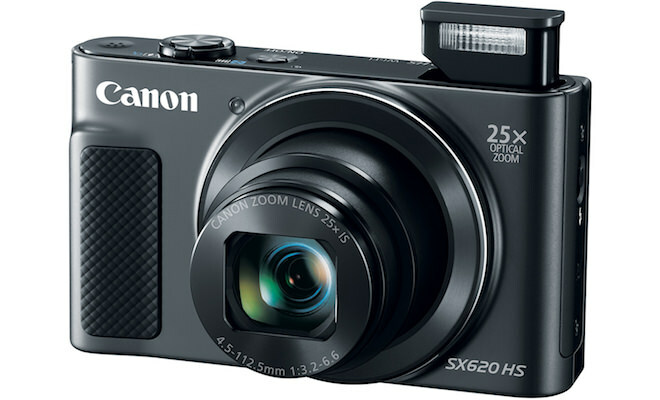 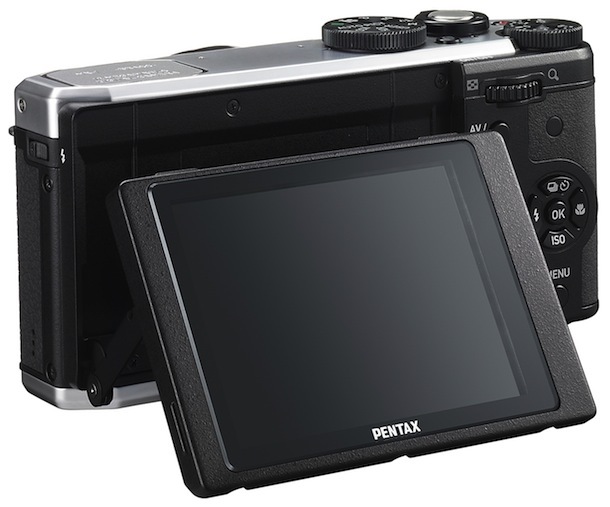 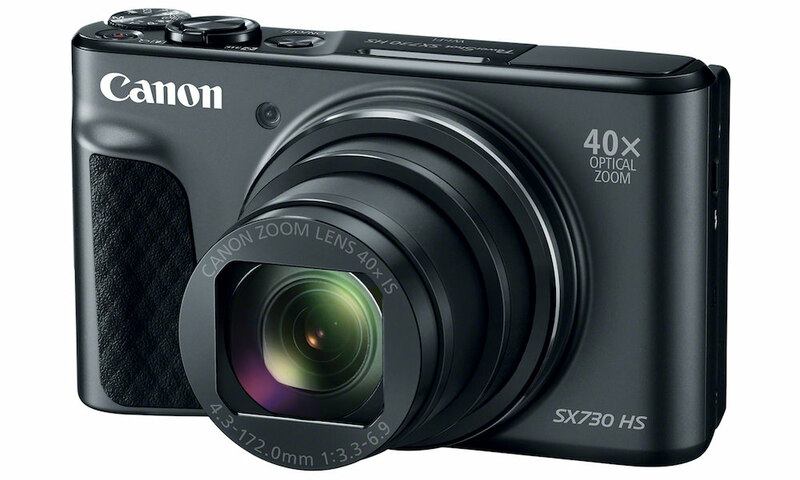 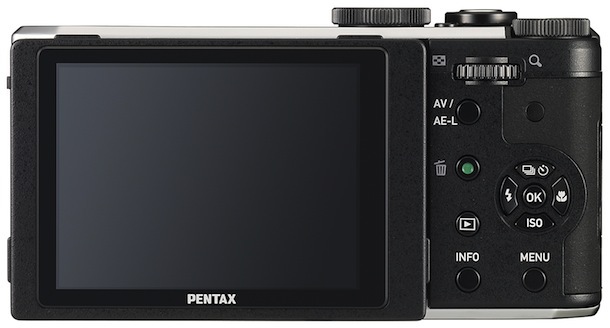 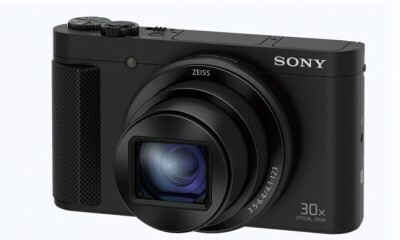 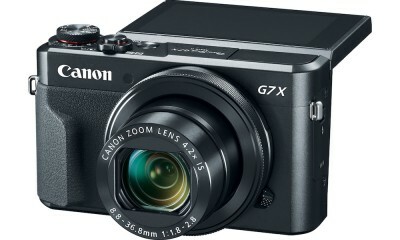 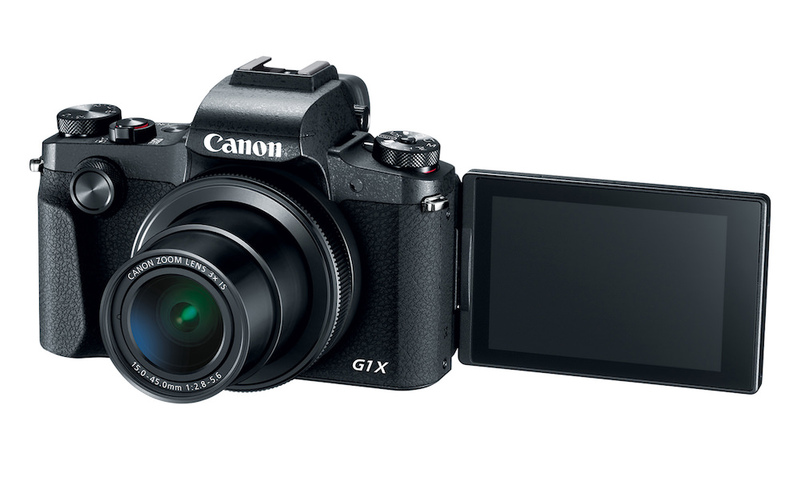 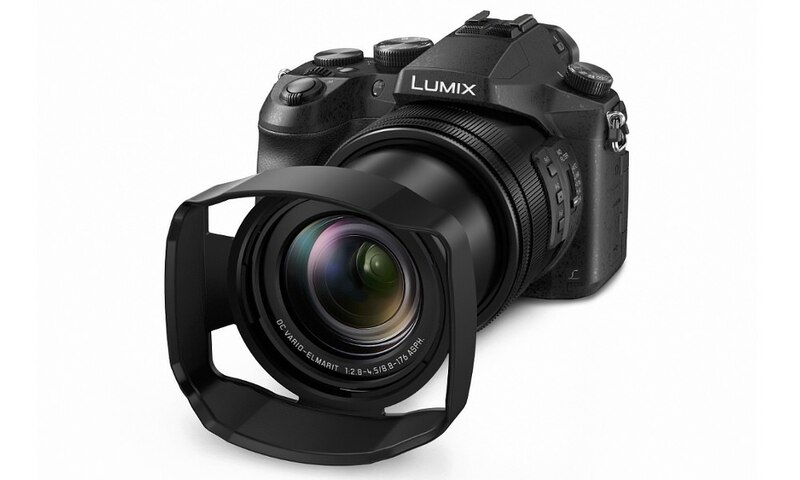 The Pentax MX-1 advanced digital compact camera will be available February 2013 for $499.95 in black/black or black/silver (as pictured).